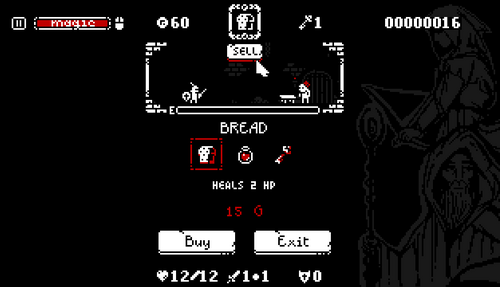 Added: Ability to sell items in the shop. 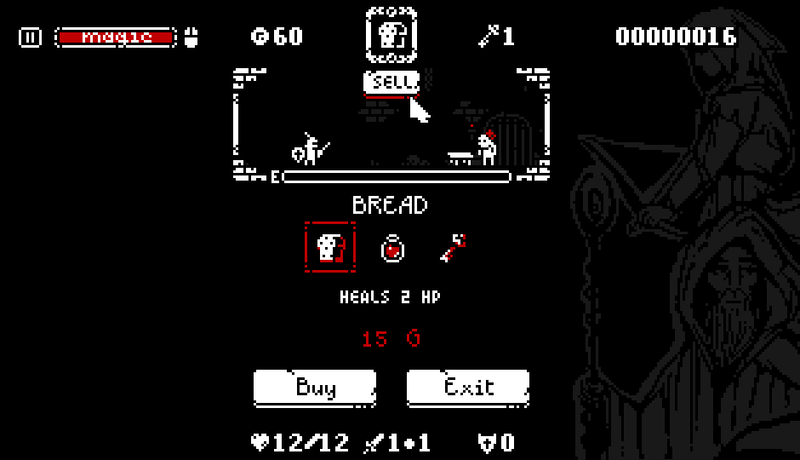 Now, you can sell all the items from your inventory. Each time you'll try to open a chest, the lock will be in the random position.